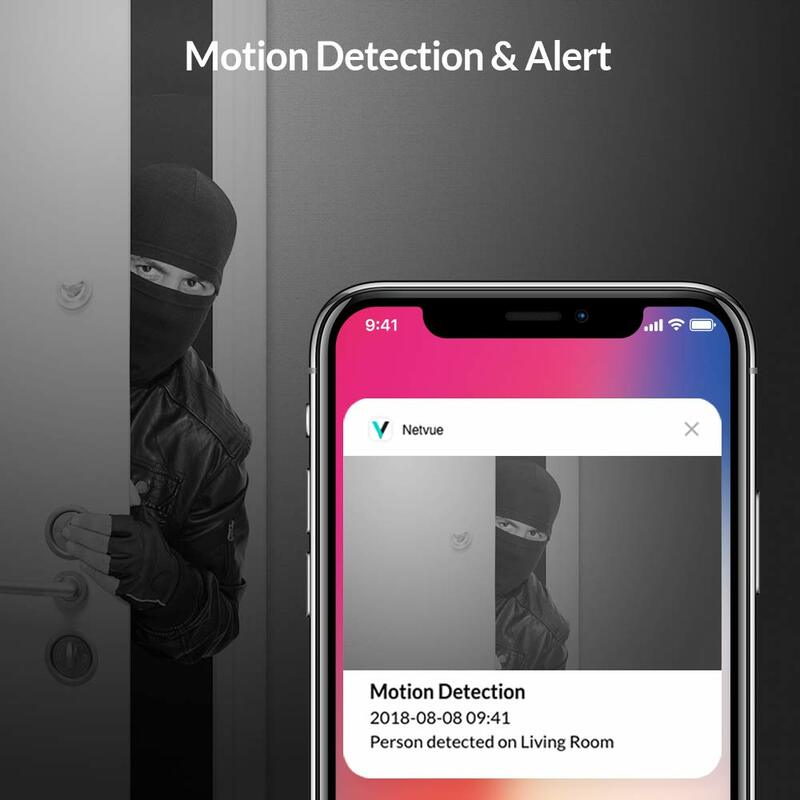 【Motion Detection&Remote Alarm】:Wireless Security IP Camera with alarm system sends motion detection notification to your app when something happened in activity areas.You can set activity area and alarm time for efficient and accurate detection,won’t bother you with too much information,really care for your house and protect your privacy even when you’re out. 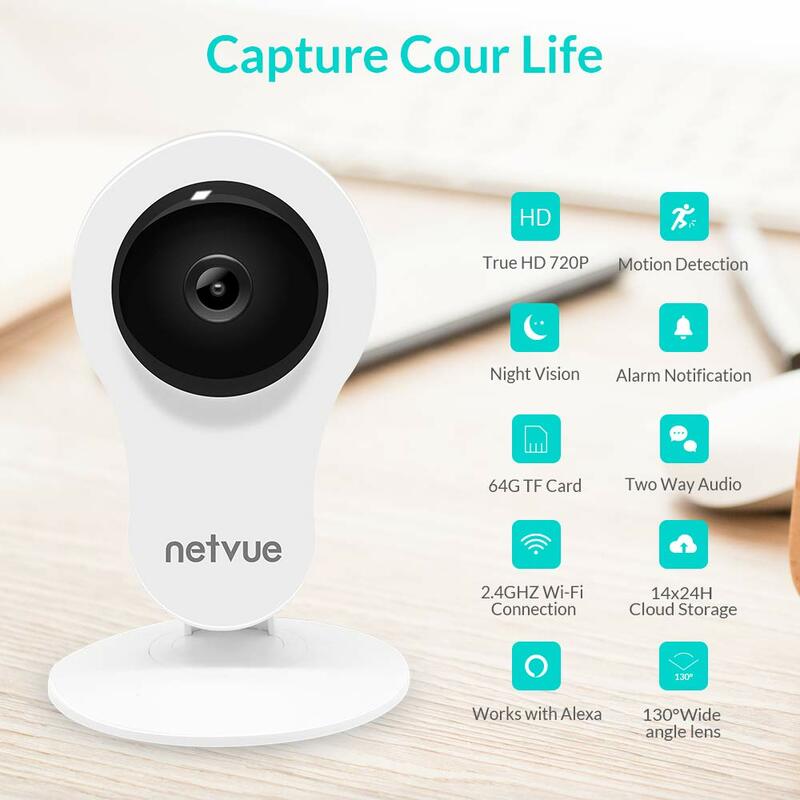 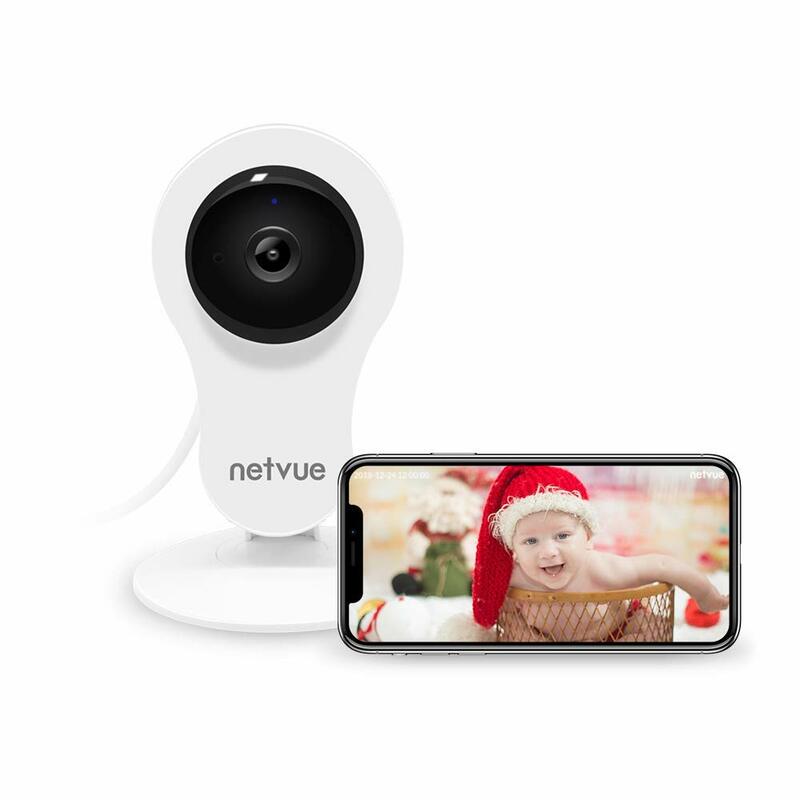 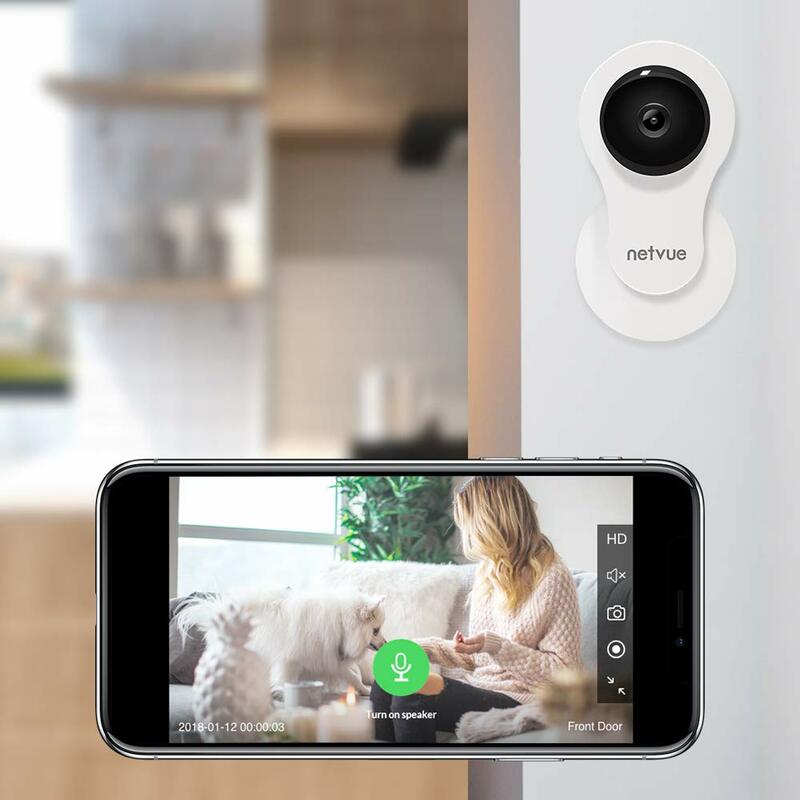 【HD Wide View&IR Night Sight】: Netvue 1080P Wifi Camera with 3.6mm HD Len &120 Degree Wide-angle &10X 850nm infrared leds& 8X digital zoom functions offers you a clear photos/videos day and night.The ip cam sseamlessly switches from normal to night vision mode automatically,range up to 32 feet.perfect for house guide and night baby monitor. 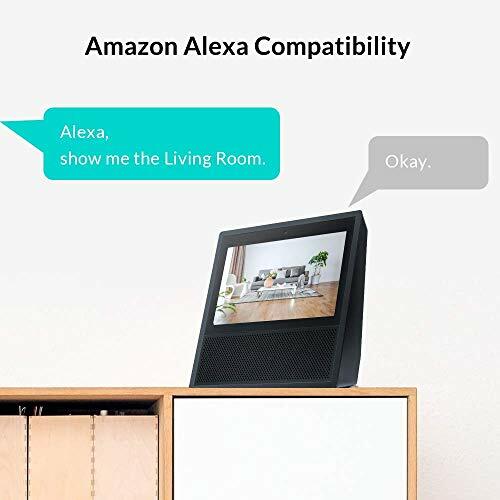 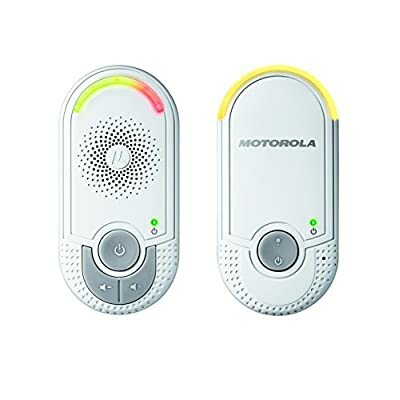 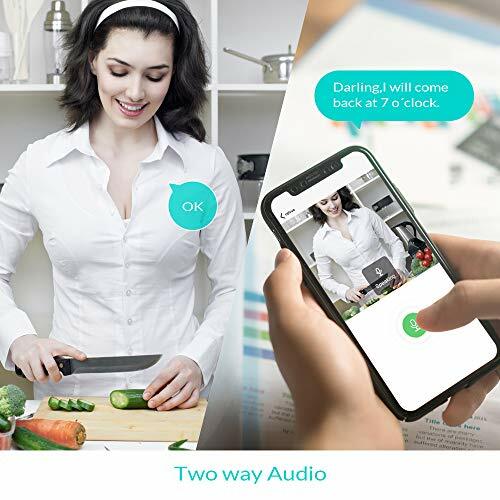 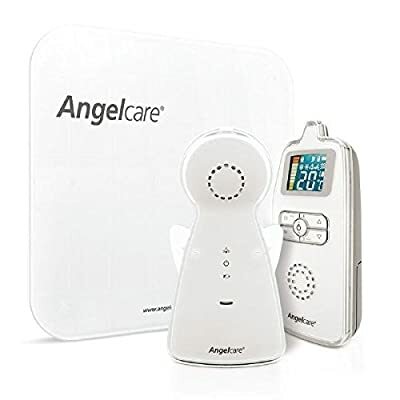 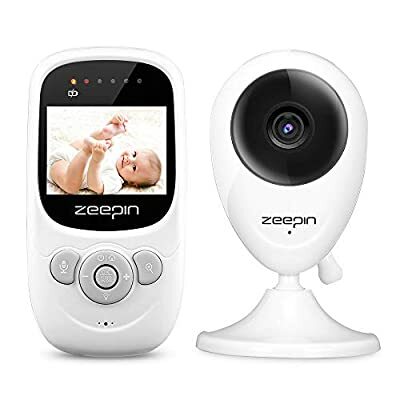 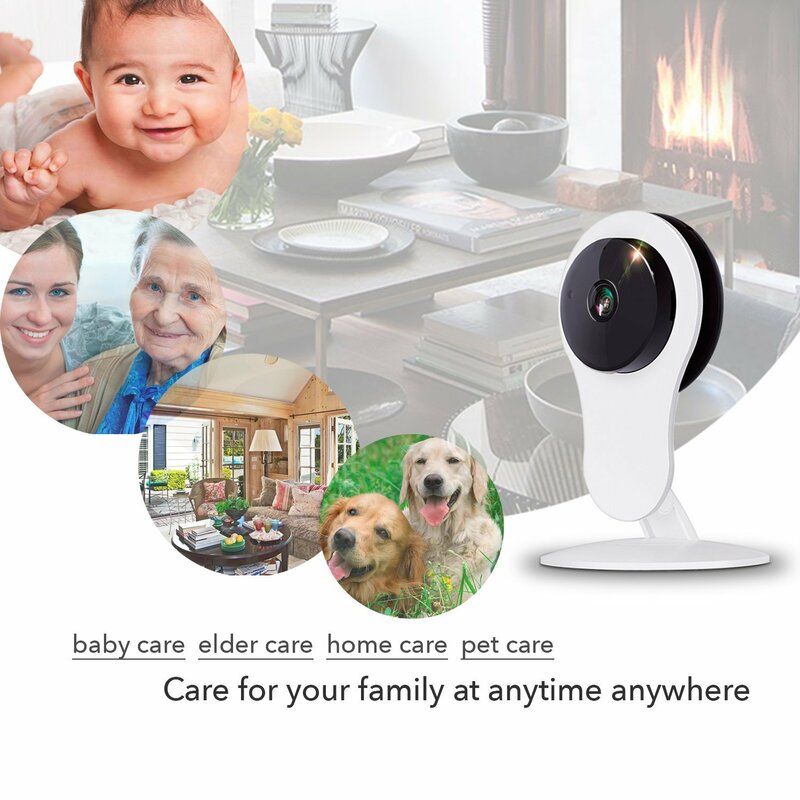 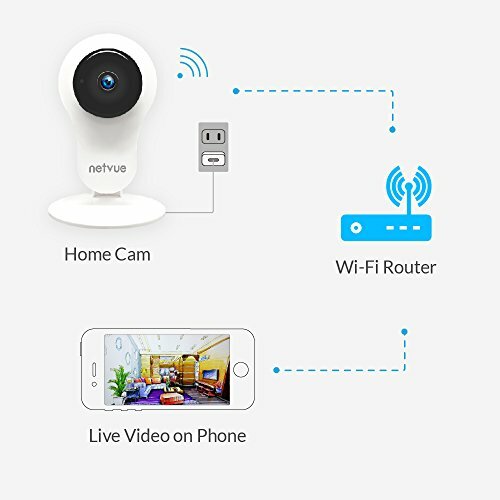 【Two Way Audio&User Share】:The Home Monitoring Camera with bulit-in mic and speaker offers you a extreme comfortable and safe feelings to communicate with your family and pets just like face to face.As a good elder/baby/pet monitor camera,it also helps you to abserve conditions of your parents, baby and pets when you are far away from them ,make you feel safe.